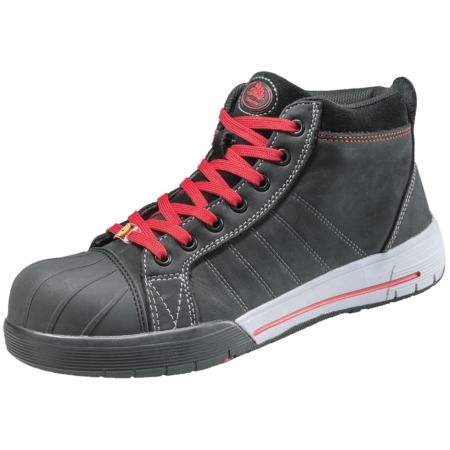 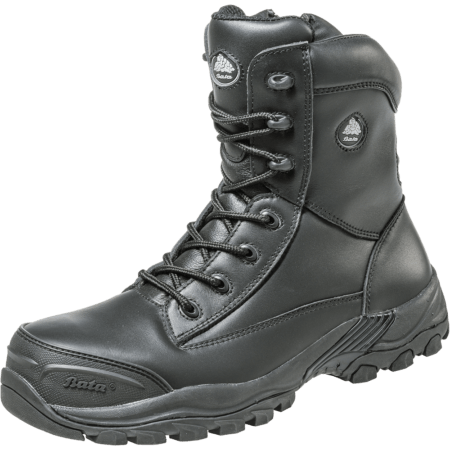 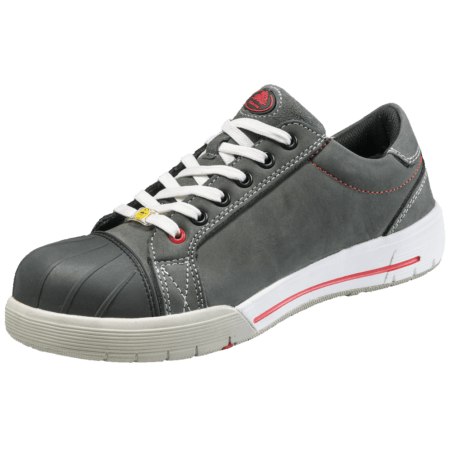 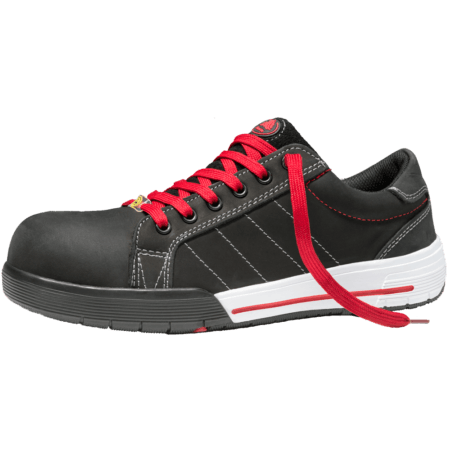 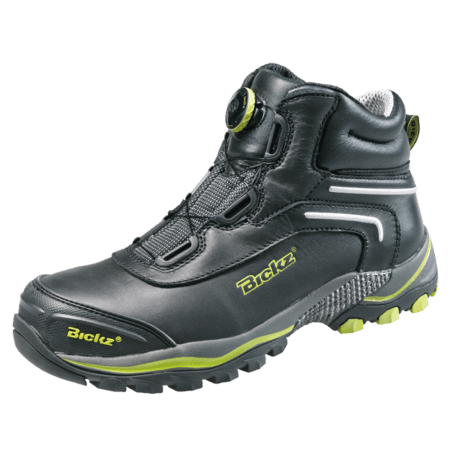 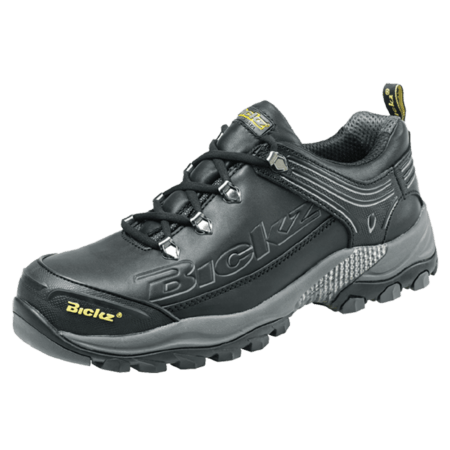 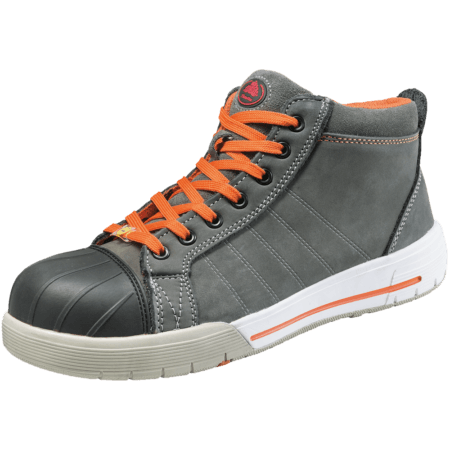 Sneakers, cool boots or safety shoes? 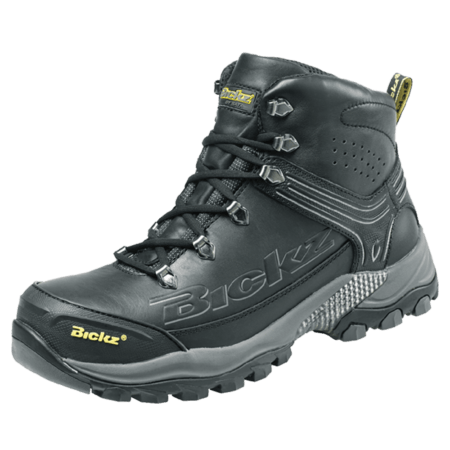 With Bickz there’s no need to choose! 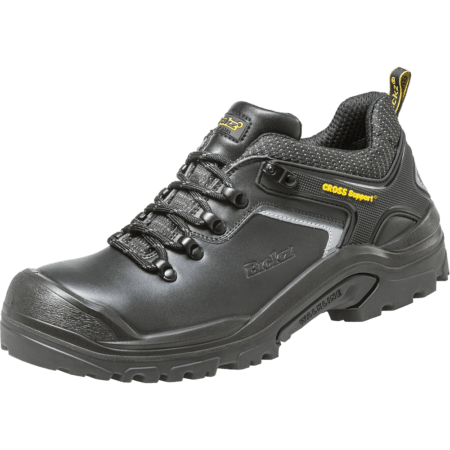 They are the perfect combination of safety and design. 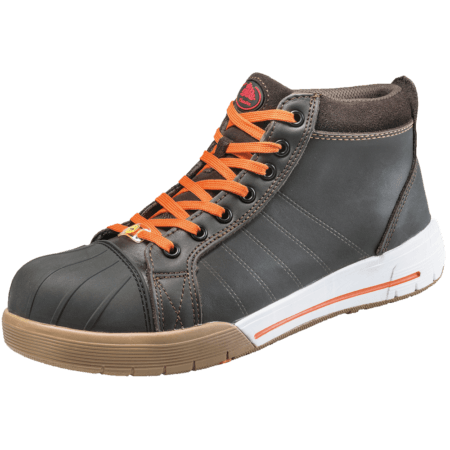 The Bickz collection includes safety sneakers, sportive safety shoes and strong safety footwear for tough environments. 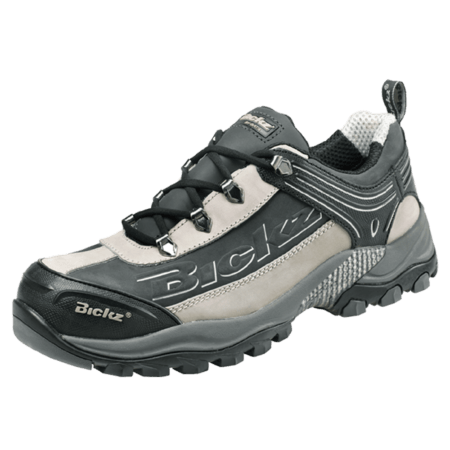 The latest additions to the Bickz collection are the Bickz Cross models. 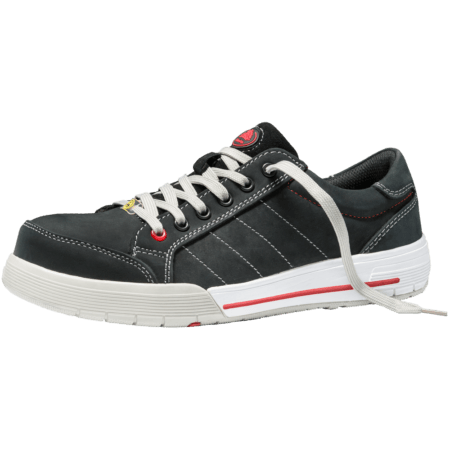 Two stylish additions that offer optimum quality and durability at a competitive price. 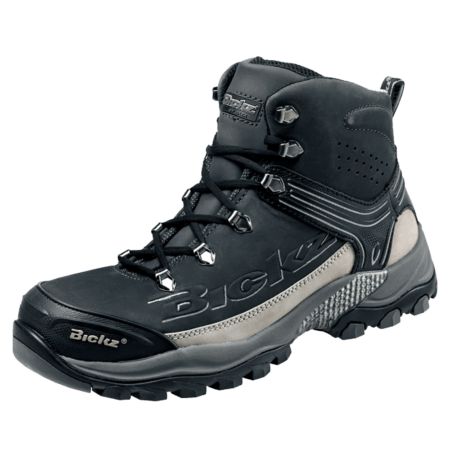 The Bickz Cross models are available in S3 specification and have SRC certified outsoles. 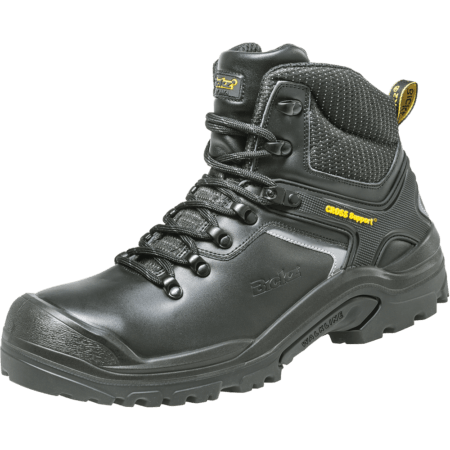 The dual density PU/rubber sole combination ensures comfort and performance, even in tough working conditions.